If you're thinking of selling your home in Vermont, keep in mind that buyers appreciate a clean look in the homes they view. You can increase the value of your home and decrease the time it takes to sell by making a few simple improvements. 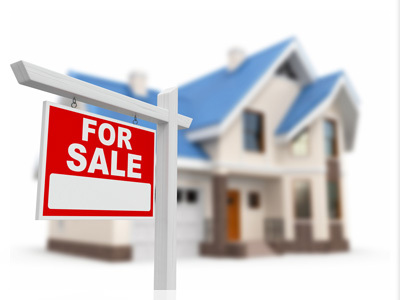 For a free home valuation, click here.